Orangeries are slightly different to conservatories. They are not so open, offering more privacy once built. We would say that they are somewhere between modern style extensions and conservatories that benefits from up to date technology along with state of the art design. 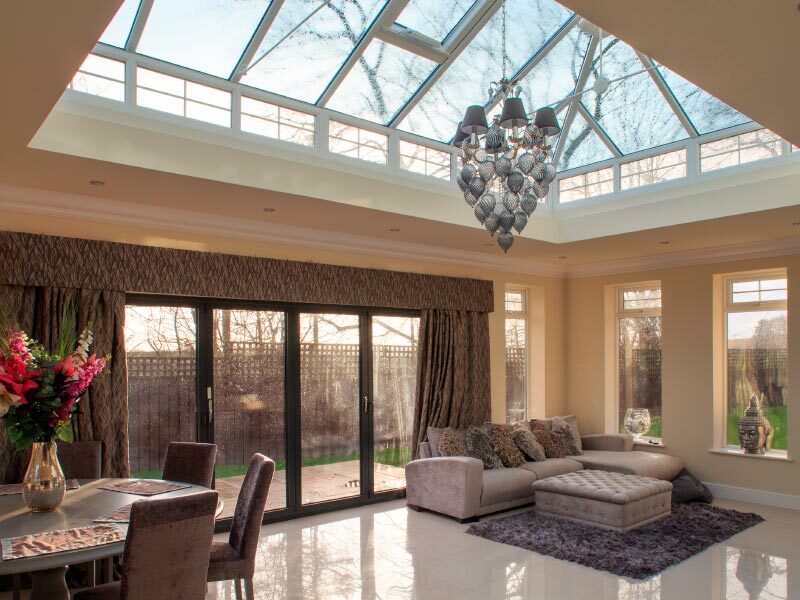 Our orangeries are made to measure ensuring you get exactly what you want. They can be built on older properties giving you the extra room you need. If you have decided to have an orangery built then we can help with any building regulations and planning permission if this is needed, once you have excepting our quote.